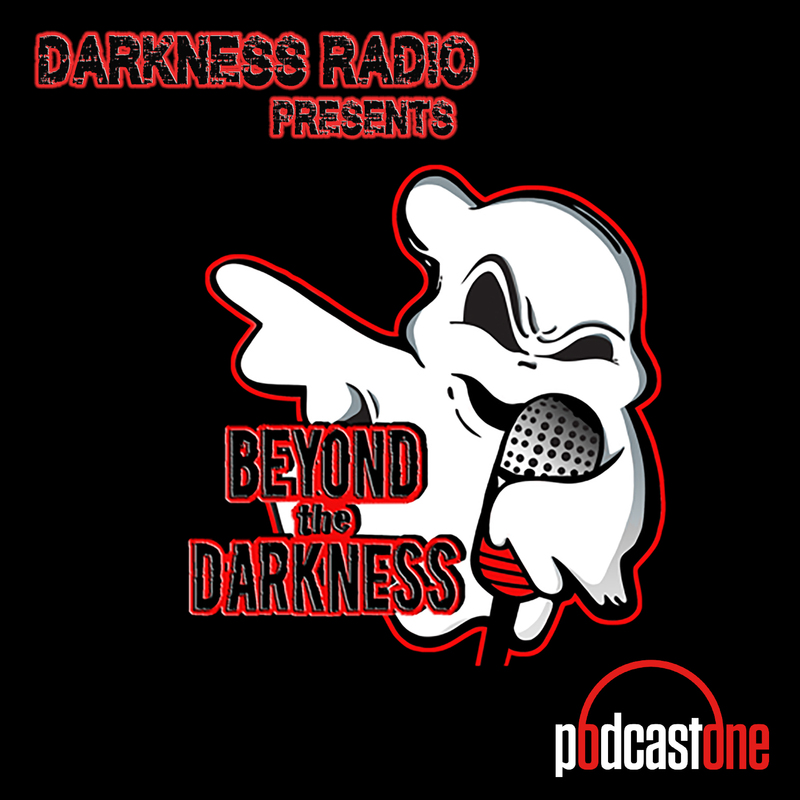 BEYOND the DARKNESS delivers the Weird and Wonderous today with Supernatural News & ParaShare. Modern Day Witch Murders, Creepy things kids say about Reincarnation, Jose Canseco warns us of Time Traveling Aliens & More high strangeness. PLUS Your stories of supernatural encounters. Remember to call and share your stories for future episodes 651-300-4977 Support our sponsors for great deals! TRUE CASH from TRUECAR is something you need to check out for yourself. It has never been easier or faster to get a TRUE VALUE on your car and you can do it from the comfort of home at www.TrueCar.com Trying to solve your own life's mysteries? Psychic Source is a 24/7 phone, online chat and video psychic service. Your first three minutes are free plus it's only .83 cents a minute for a reading up to 30-minutes. Just mention promo code DARKNESS when you call 1-800-355-9214 or sign up online at psychic source dot com. To order Valentine's bouquets, arrangements and more starting at $29.99, go to 1 800 Flowers.com, click the radio icon, and enter code DARKNESS!